So the technology is developing day by day and new and upgraded PC components are always around to corner to be launched which does make it difficult to choose parts to build a PC under a specific budget for gaming. So here is a Gaming PC build configuration under the budget of 40,000₹ that one should consider for buying. 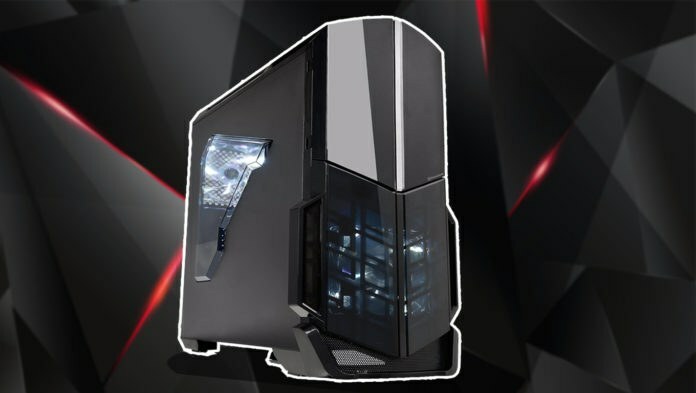 This PC should be able to handle all current gaming titles with the decent amount of graphics. 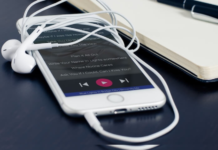 Do note that the prices may vary depending on the time so it might go over the budget, as a result, it is preferred to check offline prices first as it might be cheaper. 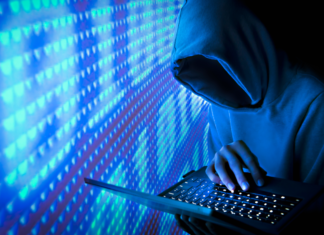 However, the links to buy every item/peripherals featured here to have a brief glance of that product. 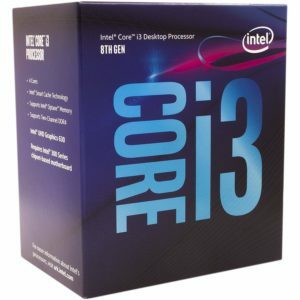 We have Chosen the 3.6 GHz LGA 1151 Chipset for powering the show. This processor is a very good Quad-Core 8th Generation Intel chip considering the budget of 40,000 rupees for gaming or doing some light video editing and since its an 8th Generation chip, there should be optimizations for letting software and OS to run pretty fair. 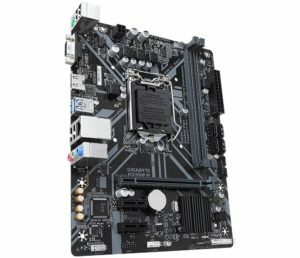 The motherboard is the Gigabyte H310M Motherboard which is a fairly decent motherboard with 4 SATA ports and 2 RAM slots. 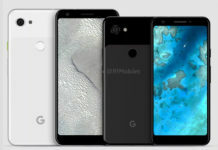 And it is widely considered for the budget or an entry level gaming section as it is considered good for the budget as well as it supports 8th Generation Chipset that will go perfectly with this budget and i3-8100 Chipset. 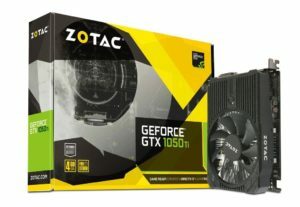 The most preferred GPU under this range is the Zotac GeForce GTX 1050 Ti OC Edition 4GB Graphics Card which is most suited for this budget and a cost little more than its ‘Mini’ Edition. And as far as performance goes, this is a pretty great GPU to run all current gaming titles which is great considering the restrictions of budget i.e, 40K. Crucial 8GB RAM is sufficient for this build clocked at 2400Mhz. The performance should be good enough to handle tasks and also while gaming. Though, one can upgrade later on in future with another 8GB RAM or 16 RAM stick. 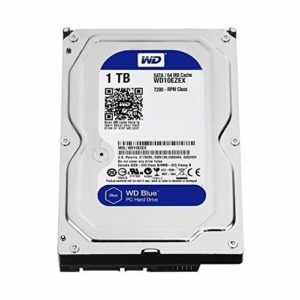 The Western Digital (WD) Blue 1TB Hard Drive is perfect for this build and also one of the most preferred hard drives out there which should be perfect for storing the steam collection or media. A decent power supply with 450W should be enough to power all the peripherals used. 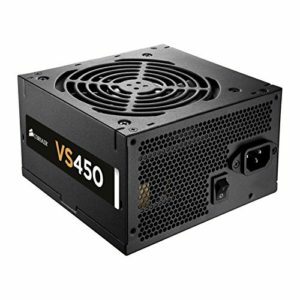 The Corsair VS-450 PSU is one of the best in this range which, as the name suggests is a 450W PSU and widely considered. 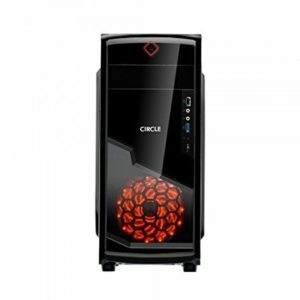 The Circle EPIC Gaming Cabinet should be capable enough to fit all the peripherals in and also it has one fan pre-installed which should be well enough. Also, it has enough slots for accommodating an SSD as well as HDD for future expansions and it does look pretty good. 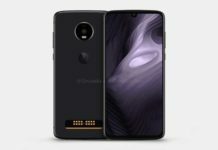 Previous articleFuchsia OS Death of android ? Which is best laptop around 30k in India..